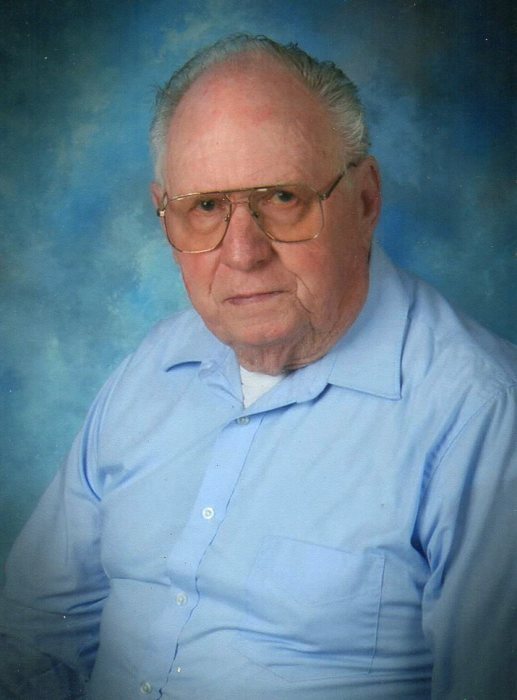 James (Jim) Forester Burchfield, age 84, of Robbinsville, North Carolina went home to be with his Heavenly Father Sunday, March 31, 2019 at St. Joseph’s Hospital in Asheville, NC. A life-long native of Graham County, he was the son of the late Robert (Bob) and Ovle Williams Burchfield. In addition to his parents, he was preceded in death by his sister, Barbara Jean Burchfield Williams and step son Jerry Tatham. Jim is survived by his wife Jeanette Jones Burchfield; his children, Carolina Carpenter of Robbinsville, NC, Robert Burchfield of Knoxville, TN, Donnie and wife, Wendy Burchfield, of Robbinsville, NC; his step children, Dana and wife, Laurie Jones, of Andrews, NC, Della Tatham of Andrews, NC, Mack Tatham of Andrews, NC, Johnny and wife, Cecelia Tatham, of Marietta, GA, Carla Tatham of Sautee, GA, Jamie and wife, Regina Tatham, of Kathleen, GA; his sisters and brother, Charlotte (Bobby) Queen, Georgia Burchfield, Vic Burchfield, all of Loudon, TN; 6 grandchildren, Alison, Ty, Sydney, Rebekah, Jet, and Jake, and 3 great grandchildren, Ashtyn, Jacob, and Noah. He also has 32 step-grandchildren and great grandchildren. Jim loved the Lord, his family and the mountains; he often said that God called him to be a caretaker of the mountains of which he did faithfully for 35 years with the US Forest Service at the Cheoah Ranger District. One of his greatest loves was his job in wilderness and trails; in July of 2014 he was honored for his work on the trail system through the dedication of the James F. Burchfield Trailhead (Yellow Creek Trail) of which he was responsible for the existence of and periodic maintenance. Jim also served as an Air Observer for wildfires throughout the Nantahala National District and was known for his knowledge of the mountains. Funeral services will be held at 2:00 pm Thursday, April 4, 2019 at Cedar Cliff Baptist Church, of which he was a member. His grandson, Rev. Ty Carpenter, Rev. Daniel Stewart will officiate. His longtime coworker, Joe Bonnette will provide a eulogy. The family will receive friend from 1:00 until 2:00 pm at the Church, prior to the service. Townson-Smith Funeral Home is honored to be serving the Burchfield family.